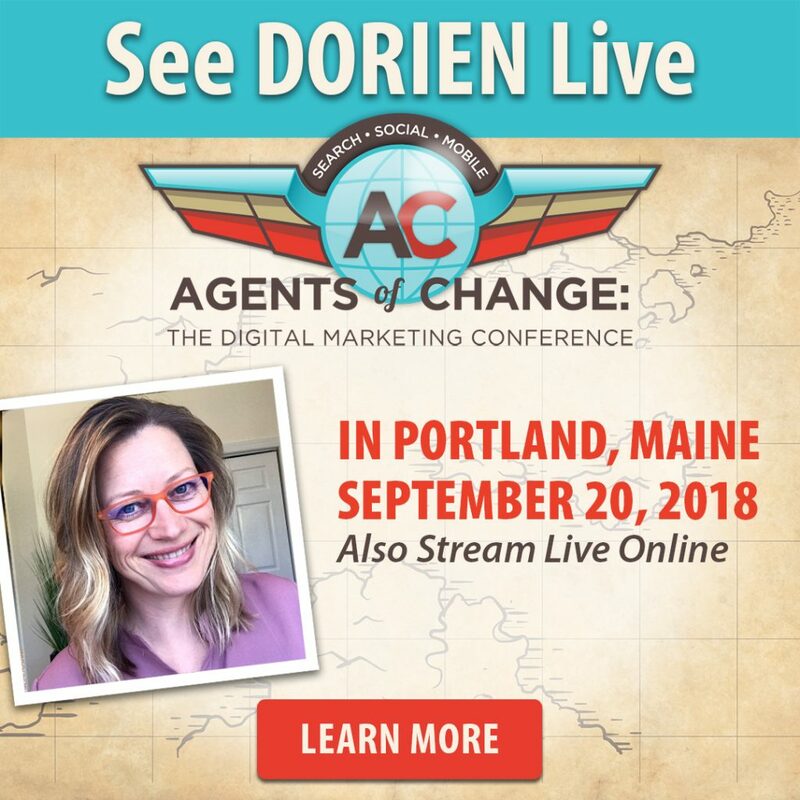 Join Dorien Morin-van Dam, LIVE, September 20th in Portland, Maine! Dorien Morin-van Dam is the owner of More In Media, located in sunny Myrtle Beach, South Carolina. She helps local small businesses with their social media strategy, planning, and execution. She is a regularly featured expert on CBS where she shares social media strategies and tips for businesses. Dorien is an international speaker and social media trainer and you’ll recognize her online and on-stage by her signature orange glasses, a nod to her Dutch heritage. “You have to pay to play!” Local small business owners tend to hear this proclamation, and believe it; many shy away from social media marketing because they accept this statement to be true. Is paying for advertising really the only way to have social media marketing success in 2018? It is not! Strategy, patience and some elbow grease are the backbones of any organic social media marketing campaign.